Colouring Book- 23 pages, combines my books One & Two, with 3 NEW images. Falcon, Kiwi and my Maori/pacifica inspired design, Legend. Beautiful images with a distinct Pacific/Native/Cultural art feel to them. Each image taken from my original paintings. Each page has a blank reverse side, so can be removed from book and displayed if desired. Images include: various NZ/pacific island inspireddesigns, falcon, kiwi, seahorse, lotus, angel,2 x owl, peacock, dolphin, elephant, whale, tui bird, tribal moon goddess, hibiscus. -scroll thru pics to see them all. 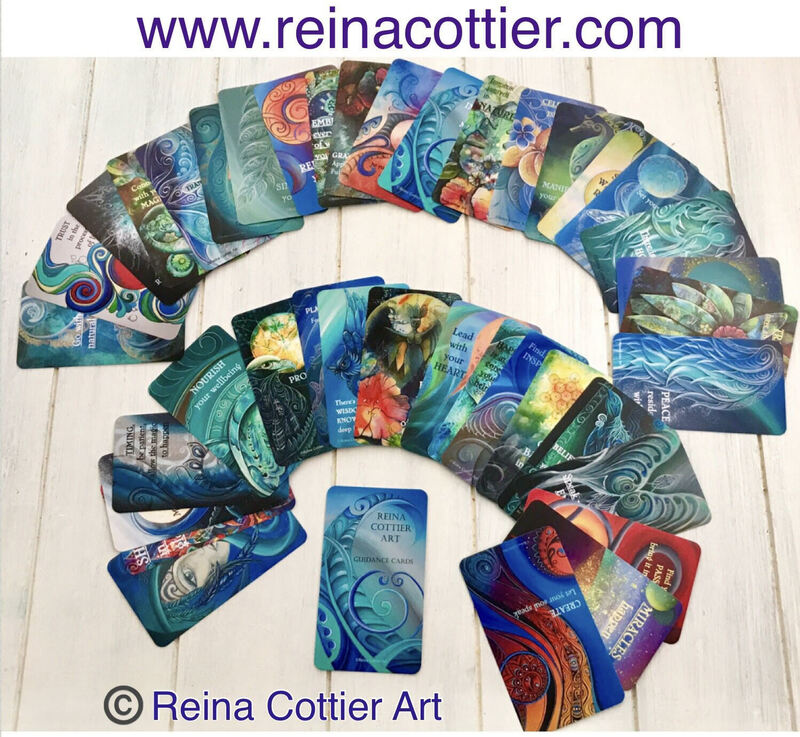 All Original Designs by Reina Cottier. All images are ©Reina Cottier Art. All rights reserved.